What a night it was! 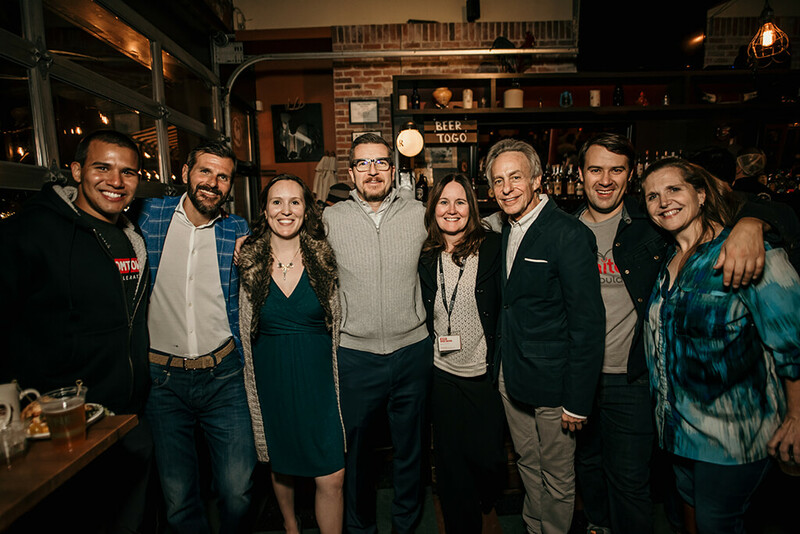 We were blown away, watching our founders pour their hearts out in front of a standing-room-only Demo Day crowd at the Boulder Theater. They worked so hard over the last 12 weeks and are grateful to all of you who were in the audience for giving them the applause they deserve. 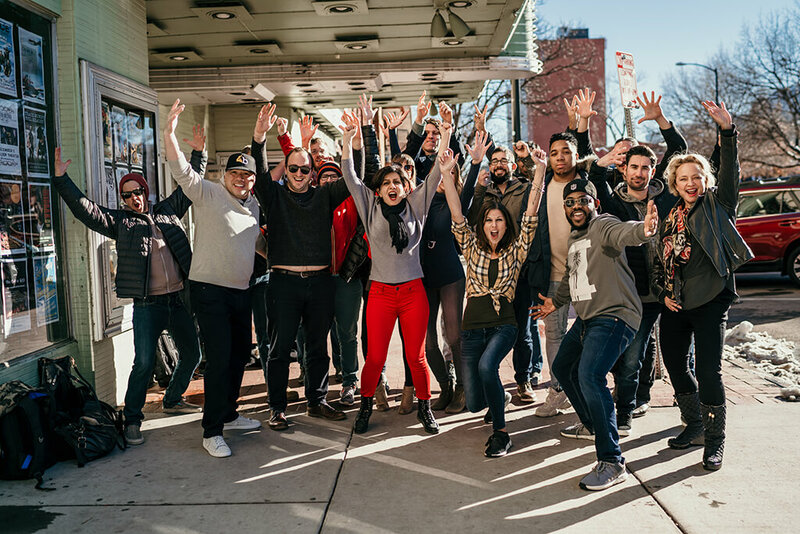 We’re excited to watch their companies grow and hope you are, too. Borsetta is an enterprise platform enabling companies to title, authenticate, and secure physical assets. Borsetta provides companies with accountability, transparency, and brand protection, while validating authenticity for consumers. Breefly is a subscription-based insights reporting platform that delivers business briefs to teams via text, media, and data, so they can make smarter and faster decisions wherever they collaborate. Cowboy Cricket Farms specializes in processing crickets as a nutritionally dense food ingredient for consumer product goods, providing humans with a sustainable solution for their protein and iron needs. The Fangage digital autograph platform delivers personalized, autographed memories with real-time authentication. Fans upload pictures for celebrities to autograph live, then download, print, and share them on social media. iSensing empowers transportation authorities with sensor data and insights about people and vehicles, for improved public transportation systems and happier citizens. The BuzzBox from OSBeehives is a smart monitoring device that reports when colonies are sick, so labor and treatments can be efficiently deployed. Medecipher provides decision support tools to help hospitals improve their patient care and work environments, while reducing operating costs. The Premo app connects realtors and their clients throughout the home purchasing process, providing a unified platform for high-quality, consistent communication and client experience. ToMarket is an online platform that helps farmers and chefs build and manage their sales and procurement operations, so local food goes more easily from the farm to the table. Wellian is a voice-controlled health and wellness assistant — compatible with Alexa, Google Home, and other voice platforms — that communicates information and motivation to help patients, doctors, and caregivers better manage chronic conditions. Through an IoT platform, Xompass takes an existing hardware product and turns it into a smart, connected device. 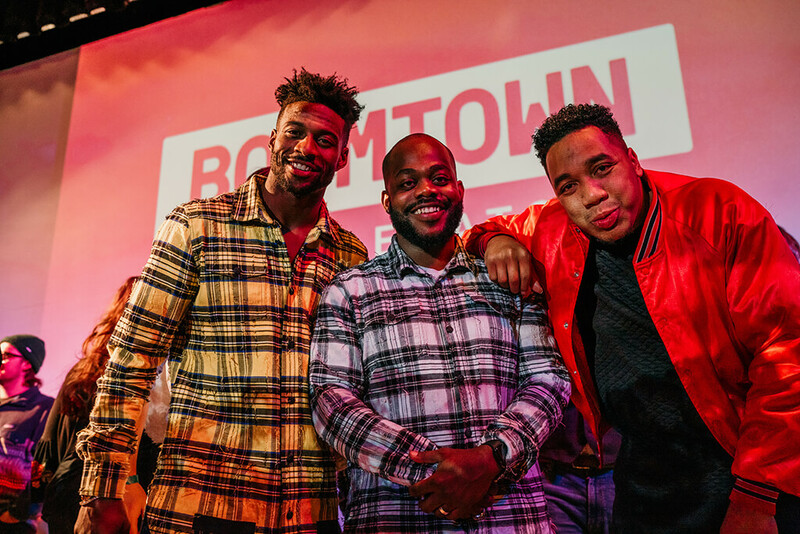 And now we turn our eyes on the future: the next Boomtown cohort. We’re accepting applications for our Spring 2019 program, which runs February 25 to May 17. 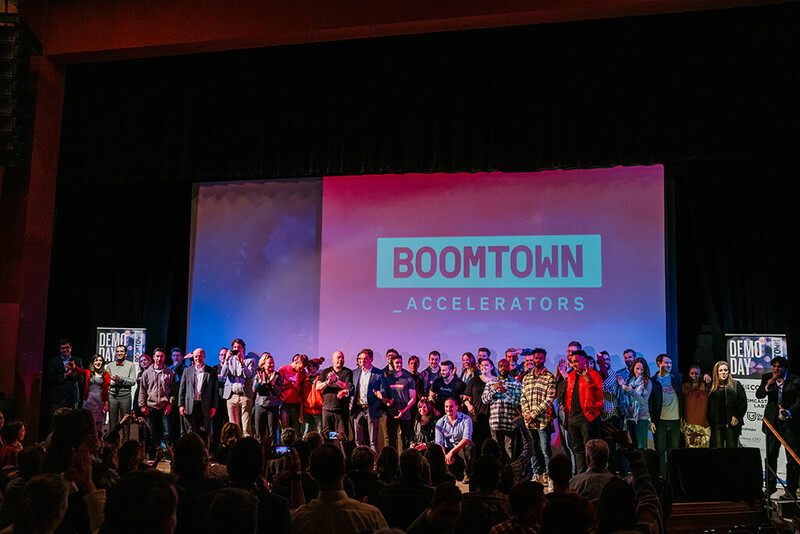 If you’d like to learn more or apply to be a part of it, hop on over to www.boomtownaccelerator.com/apply/.